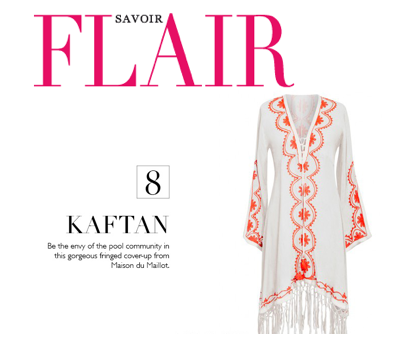 The 2014 Swimwear Guide was created in collaboration between the first ever Middle Eastern online fashion magazine 'Savoir Flair' and UAE swim e-tailer Maison du Maillot. 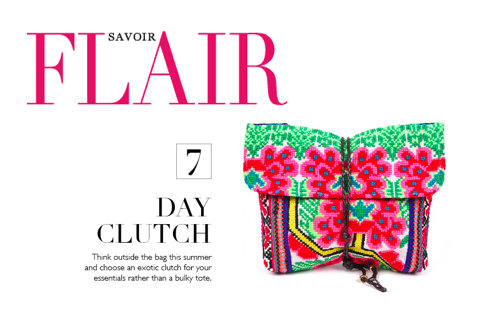 The JADEtribe Elizabeth Fold Clutch and the Farah Beach Dress made the list of this season's 10 Most Stylish Poolside Essentials. 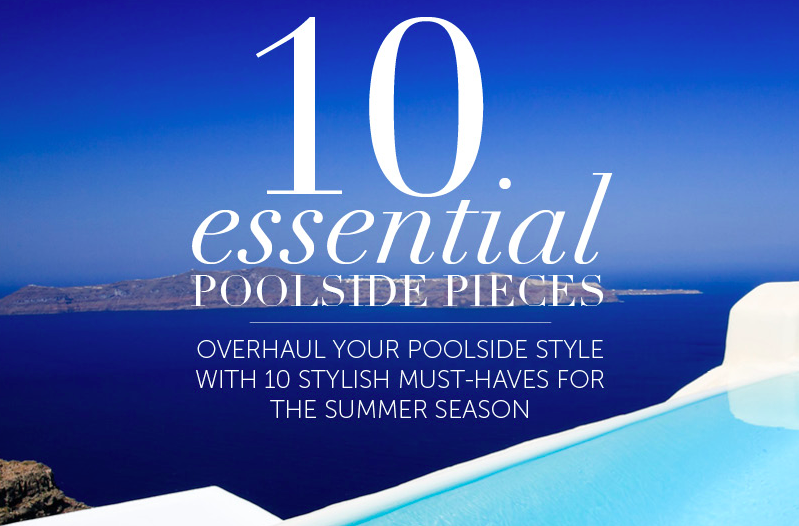 With the hottest days behind us, and end-of-summer holidays in sight, prep for your next getaway with these featured poolside must-haves. 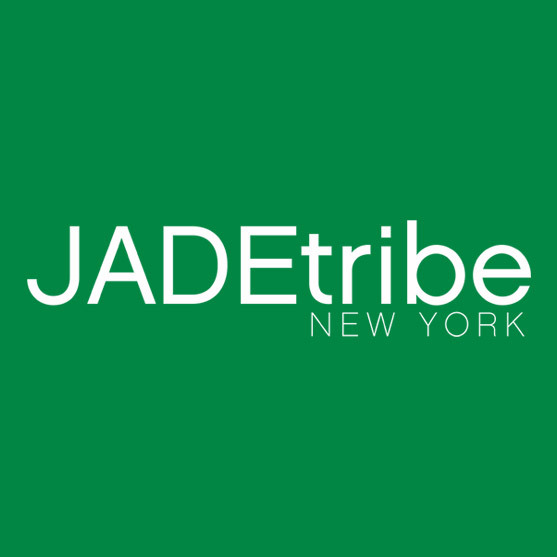 JADEtribe: The ideology behind this handbag line is “fashion with a conscience.” All of their gorgeous and unique bags are made in Southeast Asia using ethical business practices and modern interpretations of traditional weaving techniques. JADEtribe girl, Amy Smart, spotted at LAX with her Elizabeth Messenger Bag and Birkenstocks, the perfect JADEtribe summer vibe. Good News! We have uploaded NEW Elizabeth styles on our website. 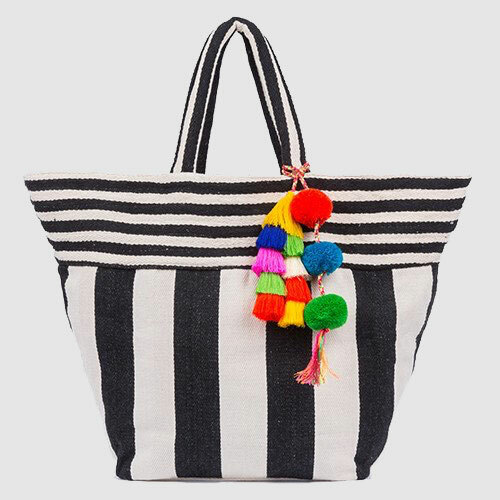 Check New Arrivals for a great selection of clutches, many cross body bags, as well as our best selling messenger bags! © 2019 JADEtribe. All Rights Reserved.